If you select more than one site, please be sure to select more than one day of the week below. Please consider the day of the week you have selected above to select the week that works best for you. Thank you for completing your registration form. We look forward to having you as a Read Aloud guest. Feel free to invite your network as Read Aloud guest readers. We appreciate your support! Security Check: Type in the characters you see in the pictureTo use CAPTCHA, you need Really Simple CAPTCHA plugin installed. http://ridley-thomas.lacounty.gov/wp-content/uploads/2017/12/MRT-Banner_nonChairman.png 0 0 admin http://ridley-thomas.lacounty.gov/wp-content/uploads/2017/12/MRT-Banner_nonChairman.png admin2011-12-29 16:16:152011-12-29 16:18:01We've experienced an error with your request. We will only send you information relevant to the subject areas you selected. You may click the link at the bottom of any email we send to instantly and securely unsubscribe. 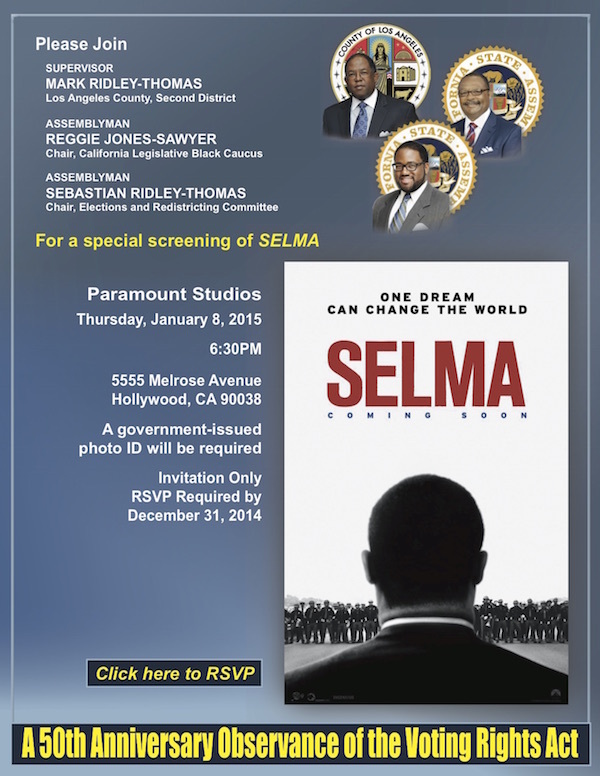 http://ridley-thomas.lacounty.gov/wp-content/uploads/2017/12/MRT-Banner_nonChairman.png 0 0 admin http://ridley-thomas.lacounty.gov/wp-content/uploads/2017/12/MRT-Banner_nonChairman.png admin2011-12-29 16:13:002011-12-29 18:35:23Thank you for subscribing!